It is tough, it is structurally and technologically one of the best, its engineering is second to none, it has now been proven on the roughest terrain by the toughest of critics and it was naked. No one knew what badge it bore. 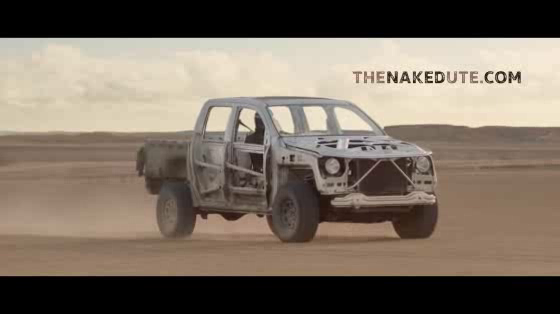 Over the past week Australians have been asked to 'Guess the Naked Ute' via a teaser campaign via DDB Sydney, on television, social and online, with more than 100,000 ute lovers voting in an online poll. The big reveal of the campaign came yesterday when Volkswagen Commercial Vehicles unveiled the identity of the highly talked about Naked Ute - the Volkswagen Amarok.